1. 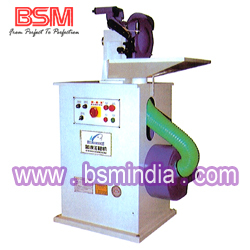 This machine is suitable for trimming insole welt for different slopes of high heel shoes. 2. 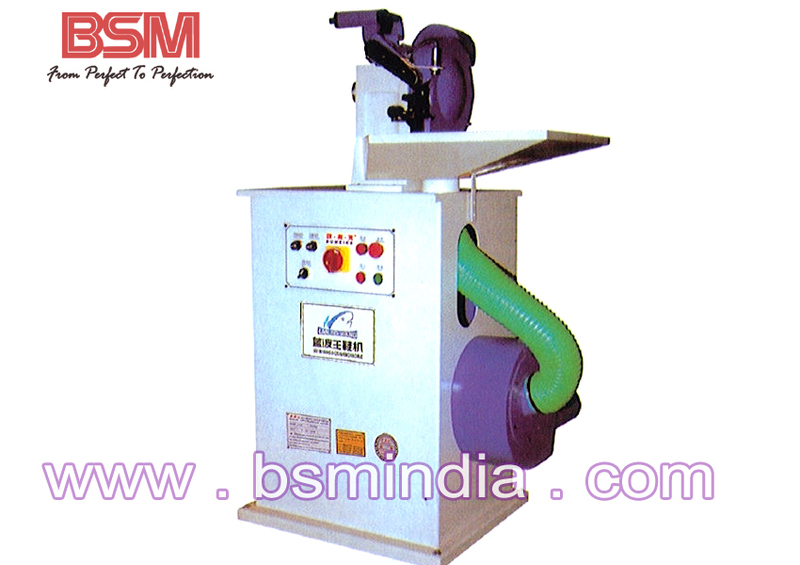 This machine adopts step-less speed motor exchanger; the trimming speed is therefore adjustable. 3. Insole back parts are trimmed smoothly by this machine. It improves product quality and productivity. 4. To Use dust collectors, all the duct can be sucked without polluting the environment.